How DO you say "Muggle" in Estonian??? Dr. Seuss coloring book coming! Free art class for your 11-14 year old! Five slaves who said no. 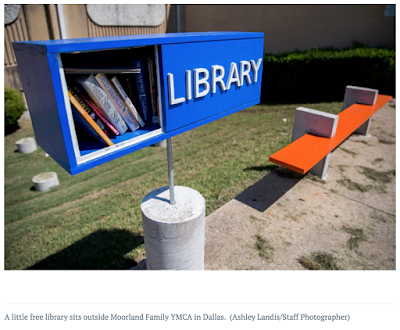 "We've got big problems in Dallas, and it's not Little Free Libraries...It's just not. 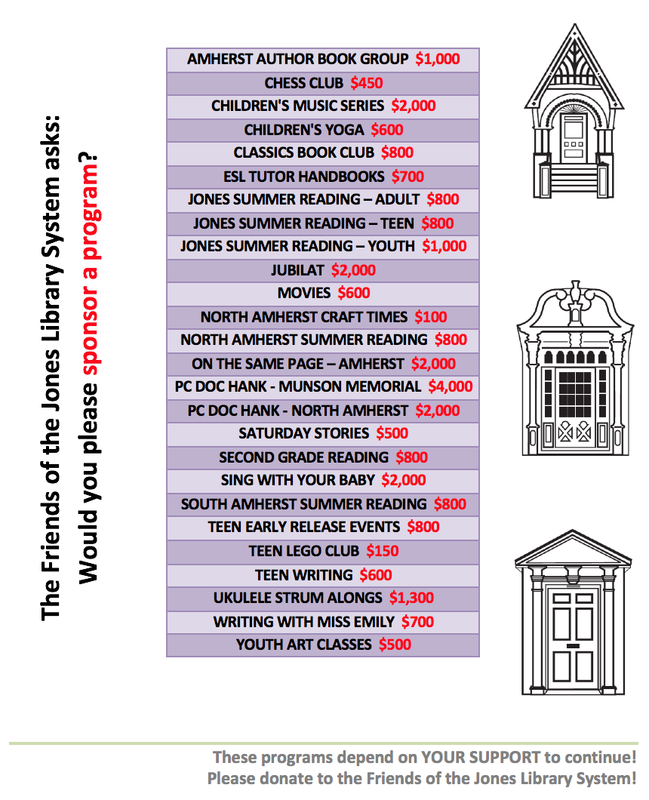 We cannot be known as the city that regulates Little Free Libraries. What's next Tree houses? We're going to make it not fun for a kid to live in Dallas."